Time for some serious snuggles with one of our favorite ultra plush prints. 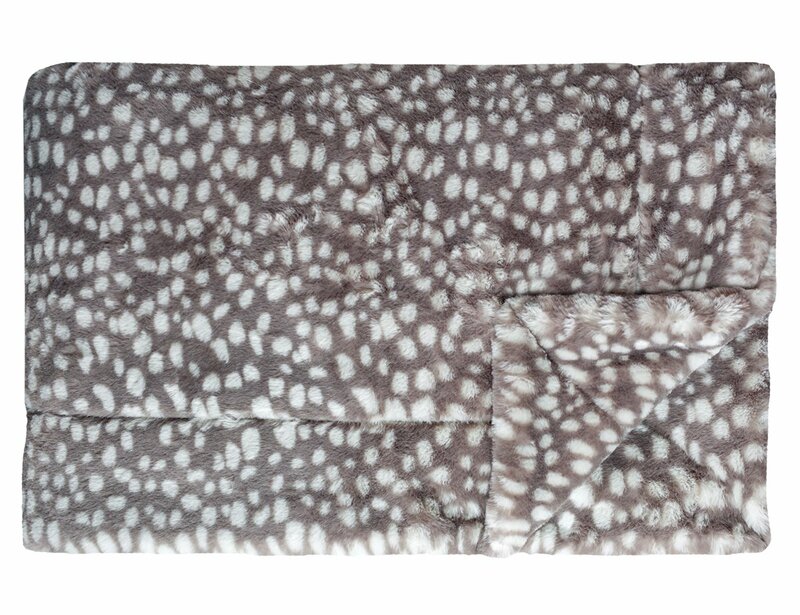 Our Deer to my Heart minky features a gorgeous animal print. Khaki colored background and cream spots. No ruffle.